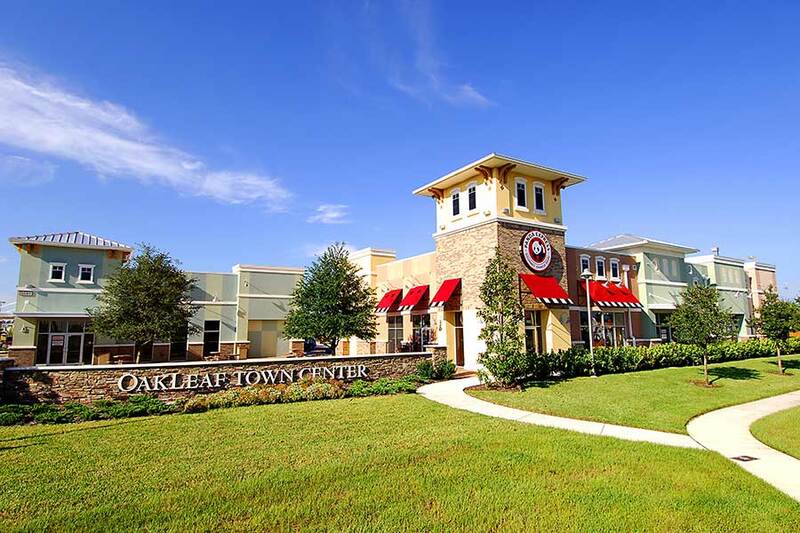 Daily Record covered our latest press release about Sait Leo University coming to Oakleaf Town Center and the opening of Jimmy Hula’s restaurant there. Warfield, Andrew. “City Notes: Saint Leo University Coming to Oakleaf Town Center.” Financial News & Daily Record, Financial News & Daily Record – Jacksonville, Florida, 31 Oct. 2017, www.jaxdailyrecord.com/article/city-notes-saint-leo-university-coming-to-oakleaf-town-center-naiop-uli-host-mayor-of-pittsburgh.